The truck trailer manufacturing market includes companies manufacturing truck trailers, truck trailer chassis, cargo container chassis, detachable trailer bodies and detachable trailer chassis for sale separately. For example, automobile transporter trailers, boat transporter trailers, dump trailers, flatbed trailers, horse trailers, logging trailers, semi-trailers and tank trailers. 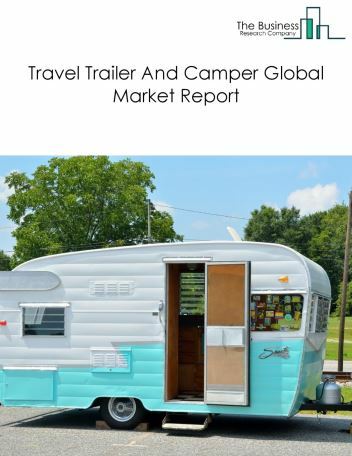 The utility trailer market, and companies involved in manufacturing light-truck trailers and travel trailers are not included in this market. Truck trailer companies are incorporating telematics technology to enable efficient management of trailers for customers. Telematics is a method of monitoring an asset by using GPS and onboard diagnostics to record movements on a computerized map. Telematics for trailers work with data sensors on the trailer which are connected to a modem. Using GPS and a mobile network, lots of data information from the trailer can be tracked and used to improve business performance and road safety. It also helps in increasing trailer utilization for trucking companies. Another feature in telematics is the tyre pressure monitoring system (TPMS); this helps in enhancing fuel efficiency for freight operators. Major players in the truck trailer manufacturing market include China International Marine Containers (Group) Ltd., Schmitz Cargobull, Wabash National Corporation, Great Dane Limited, and Utility Trailer Manufacturing Company. China International Marine Containers (Group) Ltd., Schmitz Cargobull, and Wabash National Corporation together have about 10.3% of worldwide revenue from Truck Trailer Manufacturing market. The top five competitors in the market made up around 12% of the total market share in 2017. In 2017, Wabash National Corporation, North America’s leading producer of semi-trailers and liquid transportation systems, has completed the acquisition of Supreme Industries Inc., a leading manufacturer of truck bodies, by a cash tender offer. Wabash intends to be at the forefront in the transportation market, and the acquisition of Supreme will help in advancing the strategy. 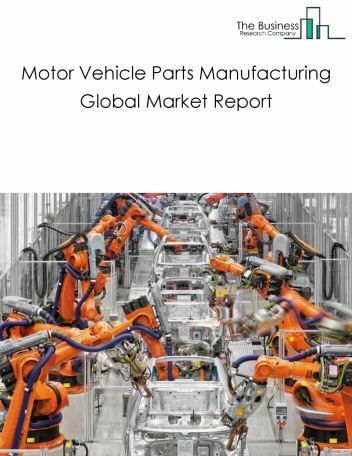 However, the market for truck trailer manufacturing is expected to face several restraints such as stringent emission regulations and narrowing price-cost gap. 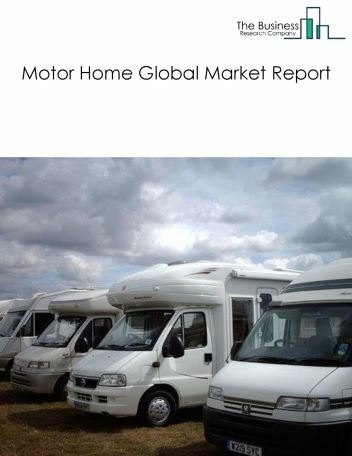 The truck trailer manufacturing market is segmented by type and by geography. By Type- The truck trailer manufacturing market is segmented into enclosed trailers, dump trailers, tank trailers, flatbed trailers, and other trailers. 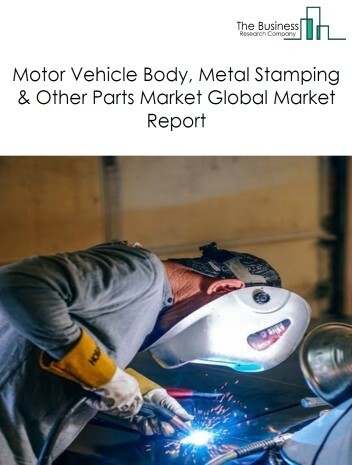 Among these segments the enclosed truck trailers segment accounts for the largest segment in the truck trailer manufacturing market. 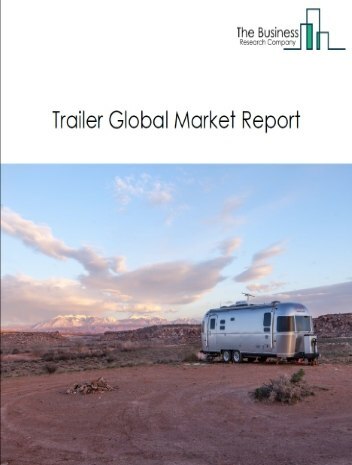 By Geography - The global truck trailer manufacturing market is segmented into North America, South America, Asia-Pacific, Eastern Europe, Western Europe, Middle East and Africa. 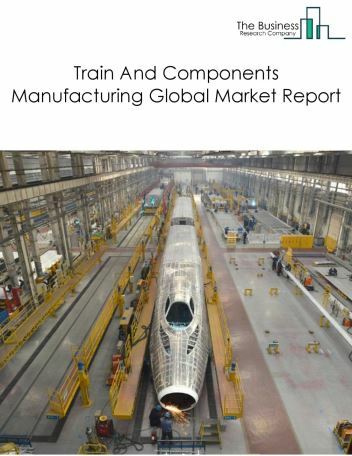 Asia-Pacific’s truck trailer manufacturing market is the largest in the world. 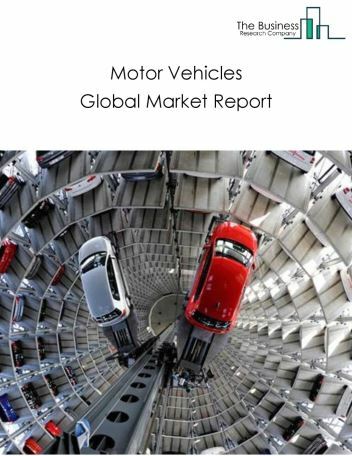 It currently accounts for 39.6% of the global truck trailer manufacturing market. 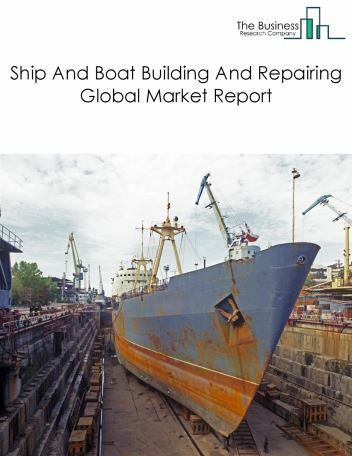 The truck trailer manufacturing market in Asia-Pacific is very fragmented with a large number of domestic players along with some significant importers. Among land transport available in Asia-Pacific, truck transported freight is much more popular than the rail transported freight due to its accessibility and coverage area. Two and three-axles trailers are the most widely used trailers in Asia-Pacific. Trailer manufacturers are increasingly producing light-weight trailers to comply with changing regulations. The shift towards lighter trailers can be attributed to increasing pressures on trucking companies owing to rising fuel prices and stricter regulatory environment. Stricter greenhouse gas emission regulations are compelling manufacturers to use a higher percentage of lightweight components in the assembly of trailers. Aluminum components, for instance, are being used to trim down the weight of trailers. The use of an aluminum air tank in a truck trailer instead of steel saves about 30 lbs. These lighter trailers allow trucking companies to reduce operating costs, lower trailer downtime, and improve efficiency and fleet safety. 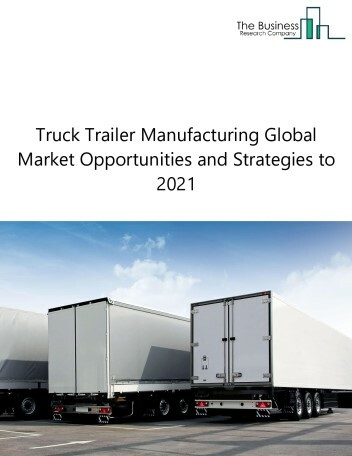 Potential Opportunities In The Truck Trailer Manufacturing Market With rapid urbanization and growth in emerging economies, the scope and potential for the global truck trailer manufacturing market is expected to significantly rise in the forecast period. 13.3. China International Marine Containers (Group) Ltd.
17.2. Wabash National Corporation acquired Supreme Industries Inc.
17.3. Truck Bodies & Equipment International Inc.(TBEI) acquired Travis Body & Trailer Inc.